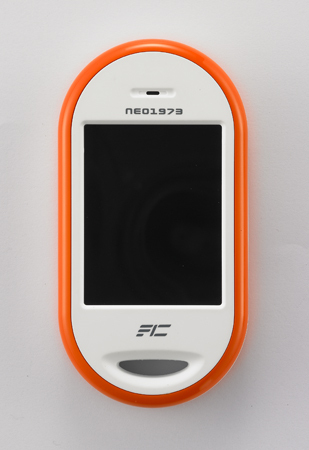 The Neo1973 Phase 0 phones have been shipped! Phase 0 shipment now marks the next logical step: Hardware availability. developers have chosen to rather wait until the next hardware revision. be available in sample quantities roughly at the end of the month. 36 developers. We're looking forward to your feedback and help!